Michael Williams Properties is located in Studio City, CA. 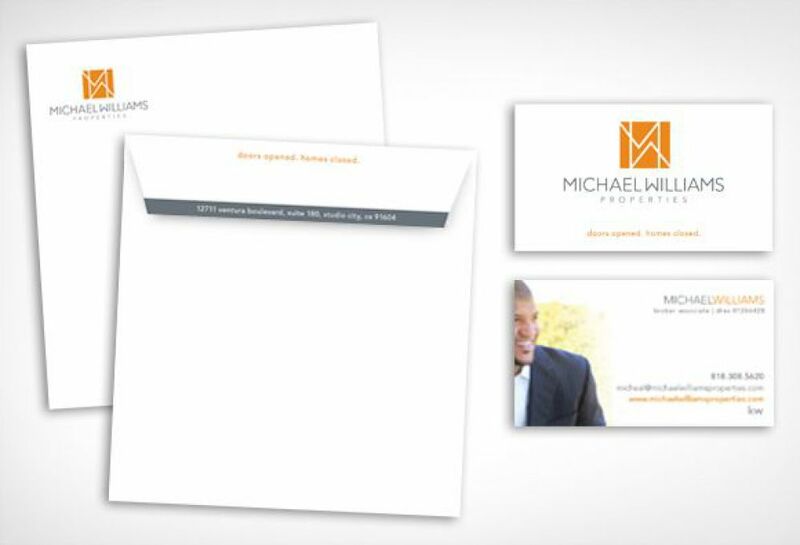 SM Sold developed a bold and modern logo reflecting Micheal\'s design aesthetic and straightforward business approach. 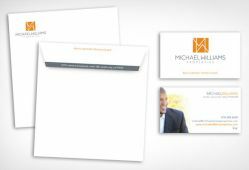 A business system including business card and custom thank you card were also developed. A second logo was later created for Micheal\'s mortage company, Loan Science. This logo is intended to maintain consistentency with Michael\'s current brand, as well as create a defining mark for Loan Science itself.